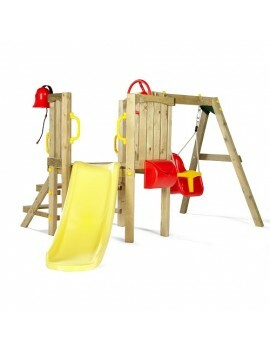 Toddler Tower Plum - Great climbing playground for your todler. 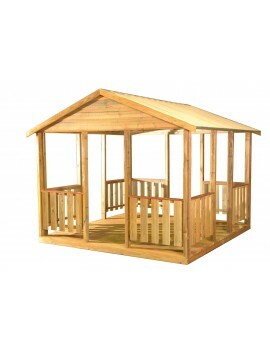 Are you wanting climb&.. 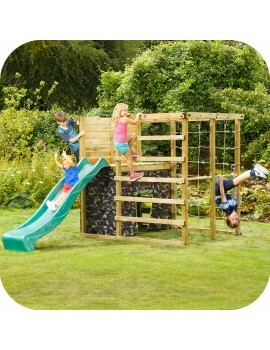 Climbing Cube Play Centre - Great climbing playground for your backyard. Are you wanting cl.. 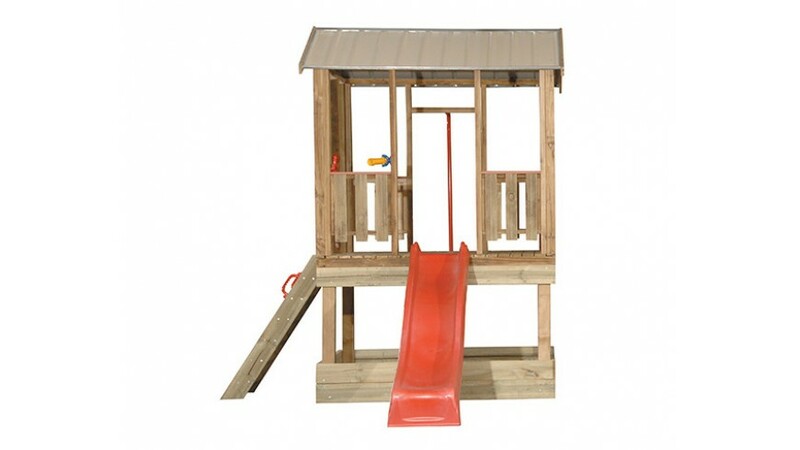 Wooden Lookout Tower with Swings is packed with features to inspire hours of outdoor imaginative pla.. 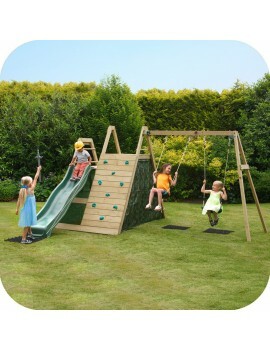 Climbing Pyramid Wooden Play Centre - A Great Playground for your backyard! 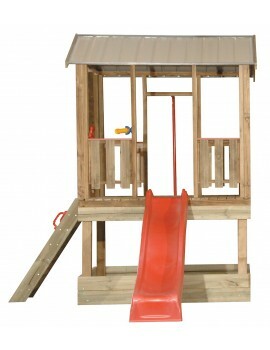 Looking for a playgro..